The ongoing World Cup 2018 has turned out to be quite a cracker of an event with Croatia set to meet France in the finals on Sunday, July 15. Apart from being the lowest ranked team in history to reach the finals, Croatia has also become the smallest nation in the finals since Uruguay in 1950. Croatia had last reached the World Cup semi-finals in 1998 and made quite a mark defeating Argentina, Nigeria, and Iceland in the group stages and beating Denmark and Russia in the knock-out matches. Apart from football, the country, officially the Republic of Croatia is also known for a lot of other things such as its size and population. 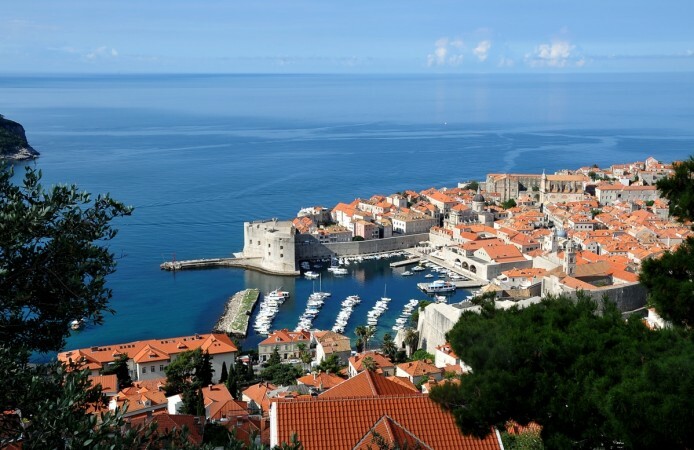 Croatia has an area of 56,594 square kilometres and a population of just about 41.7 lakh. Its capital city is Zagreb. Croatia is home to the world's smallest town called "Hum," which reportedly has a population of 17 to 23. The waterfront of Croatia is called the Dalmatian coast and the Dalmatian dog is also said to have its origins in the country. Shakespeare's comedy Twelfth Night was set in Dalmatia. 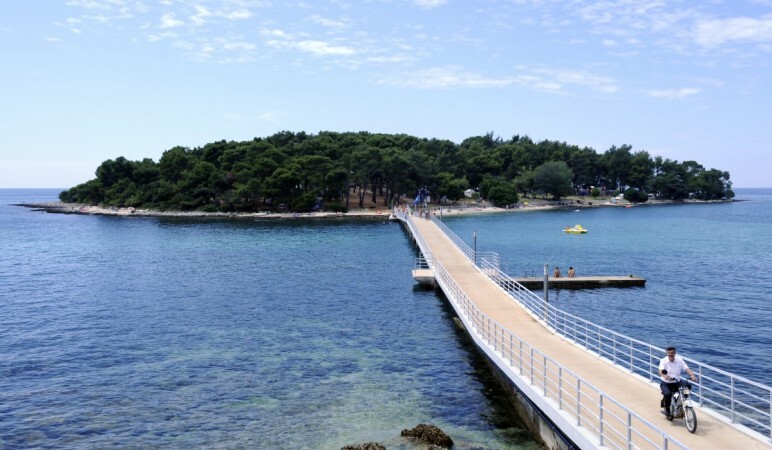 Croatia enjoys 2,715 hours of sunshine a year. If you love sailing, Croatia is the place to be as it is known to have about 1,246 islands, isles and inlets. It also boasts of 11 nature parks, eight national parks and two nature reserves. While places such as New York, Paris, London and Milan may be known for fashion, Croatia is known to be the place that invented the necktie. Originally called the cravat, it was worn by soldiers who served the King of France. The Zlatni Rat Beach, which is a popular tourist destination in Croatia, is known to change its shape and colour as per the wind. The Croatian currency is known as Kuna, which means marten. The currency is named after the forest rodent whose skin was historically used to pay taxes. If employed, Croatian citizens can start voting from the age of 16. They will have to wait until 18 if unemployed. Luka is reportedly the most popular boys' name in Croatia, and Mia tops the list among girls.